Nintendo’s mobile game Fire Emblem Heroes has done very well this summer, revenue wise. The mobile game has raked in around $63 milliom between July and August alone and beat last Summer’s revenue by 34%. 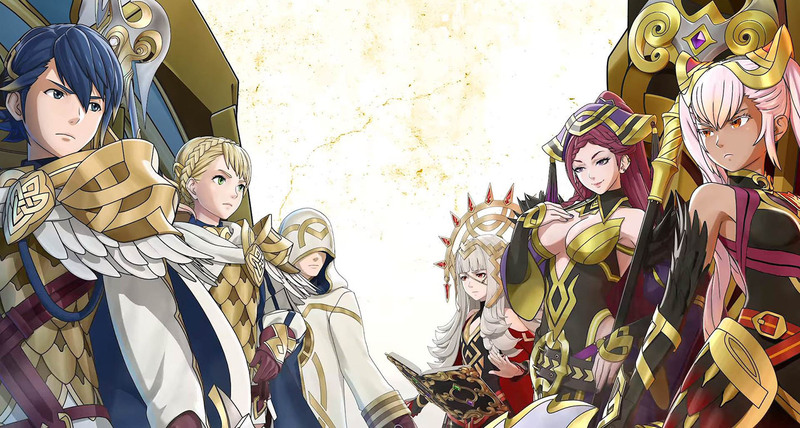 In 2017, Fire Emblem Heroes netted about $47 million, which just goes to show how commited players are to the game. When broken down, a large chunk of the revenue was from players in Japan. Players in Japan spent around $36 million. In the US, players spent around $19 million over the Summer, leaving $8 million being raked in by the rest of the world. Nintendo have really one a fine job with Fire Emblem Heroes. It has been the biggest money earner for Nintendo in their venture into the mobile gaming market. 78% of the company’s mobile revenue has come from Fire Emblem Heroes which equates to approximately $417 million.